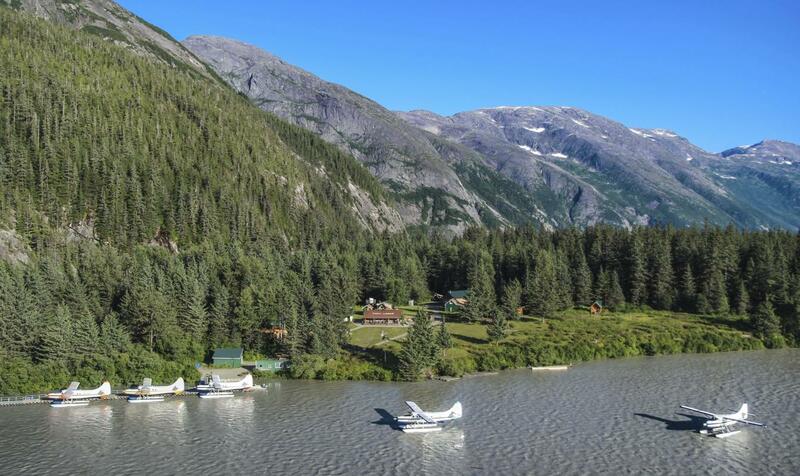 Seaplane only access to the remote Taku Glacier Lodge. 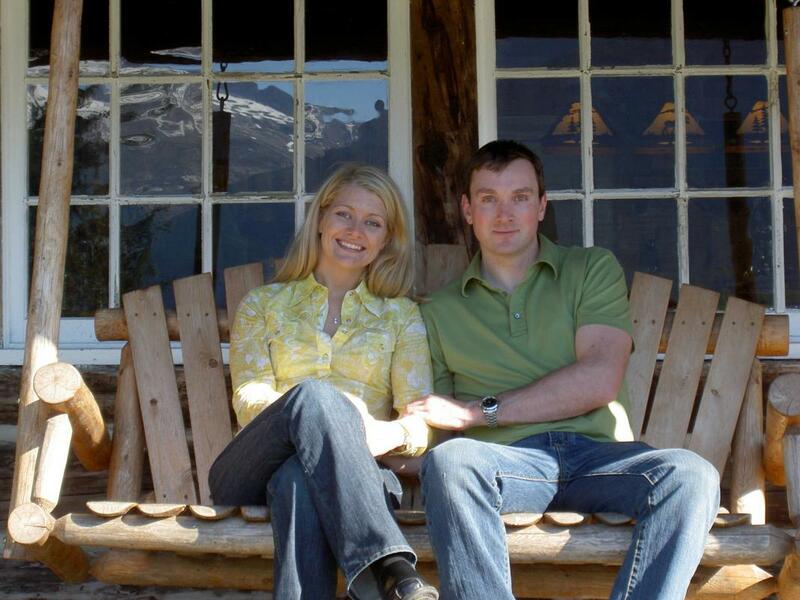 A True Alaskan Experience! 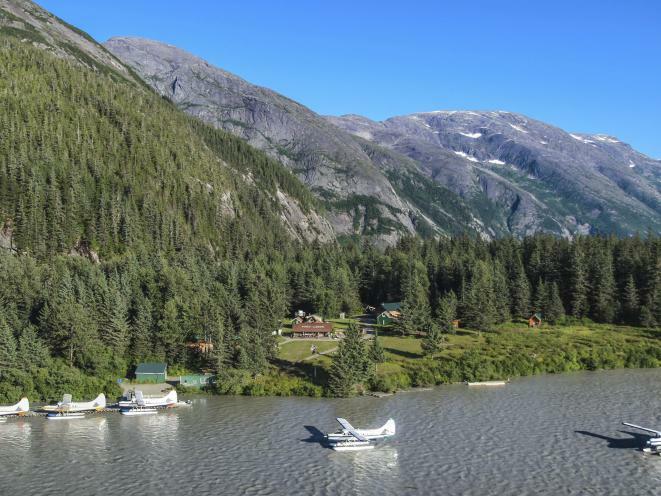 We offer two unique tours that highlight the glaciers surrounding Juneau by authentic floatplane (travel the way Southeast Alaskaners do!). 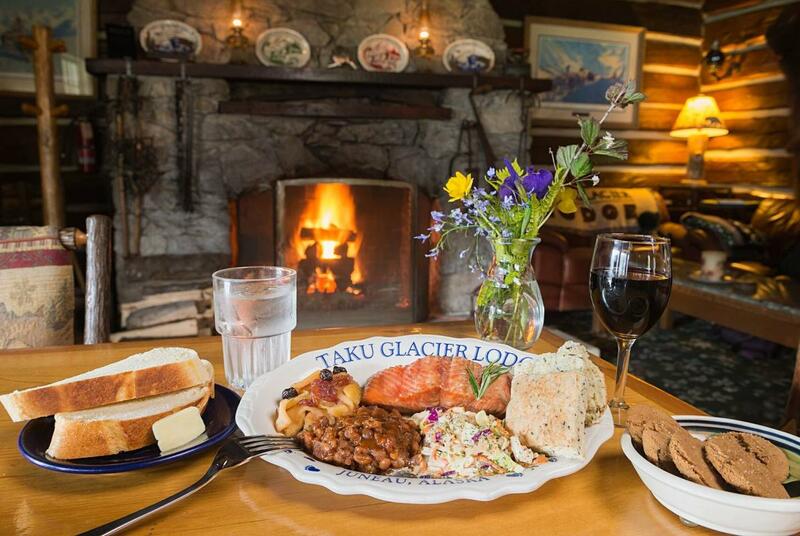 1) TAKU LODGE FEAST & 5-PLANE SEAPLANE DISCOVERY: You're in for the journey of a lifetime. 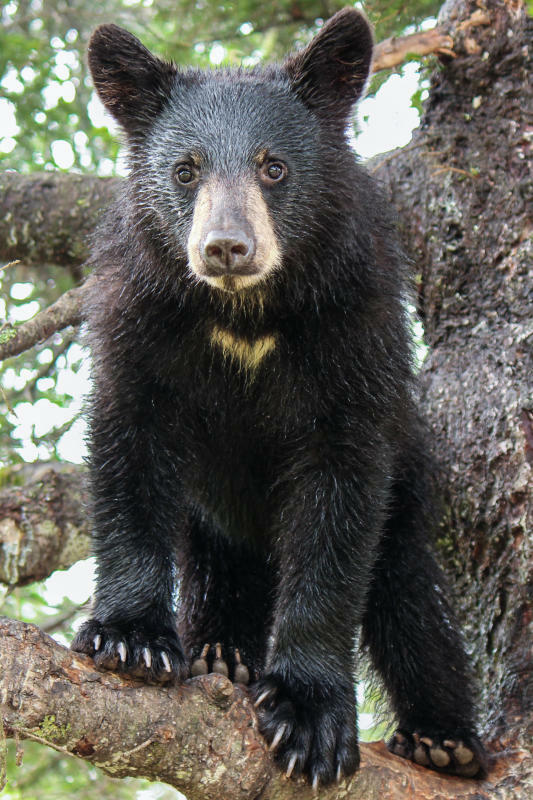 We’ve combined the best experiences of Alaska for this unique 3-hour excursion. 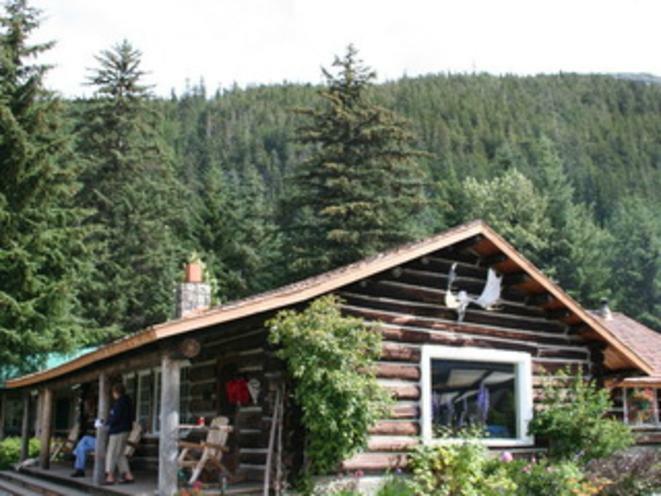 Glacier flightseeing, a remote log cabin, wilderness trails, wildlife, and to top it off a scrumptious Salmon feast. 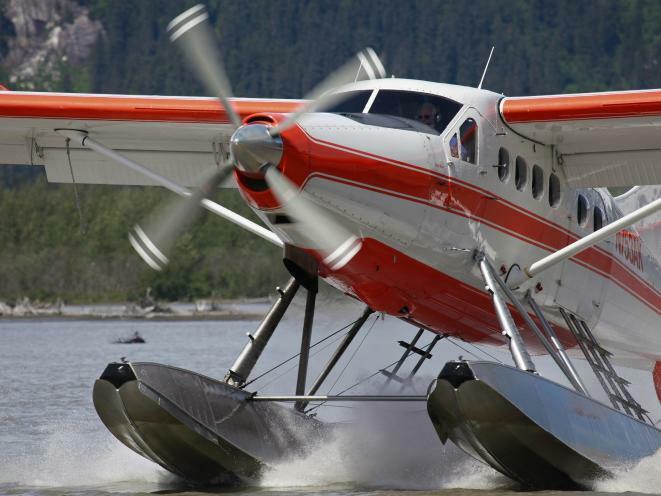 Your adventure begins the moment you “take off” in a nostalgic floatplane from the Juneau waterfront near your ship’s berth. 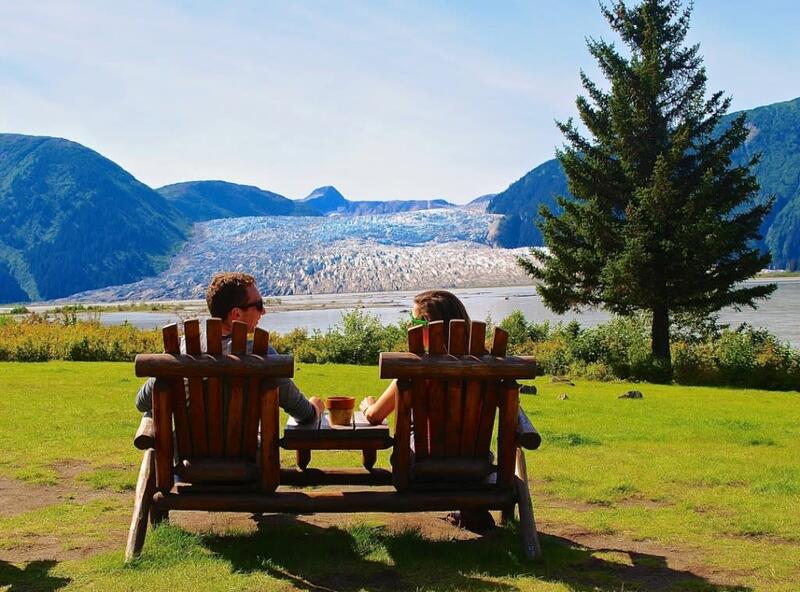 Everyone enjoys an unrestricted window view and fully narrated portrayal of the Juneau icefield. 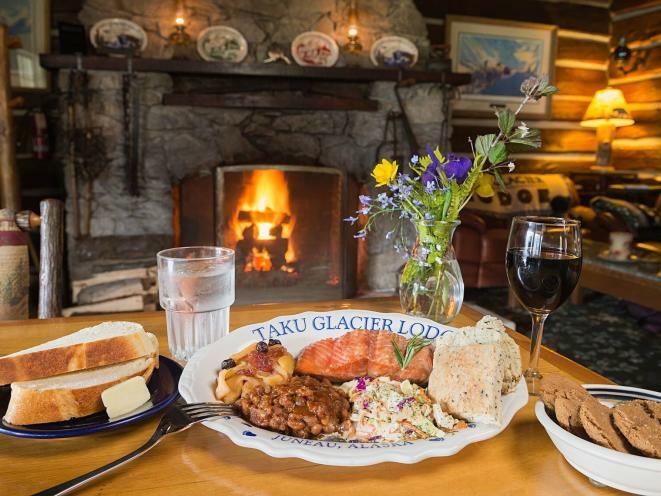 View five breathtaking glaciers on your way to the wilderness lodge, where you will be greeted by the aroma of fresh salmon on an alder wood grill. This is your trip for two hours at the lodge, make it what you want! 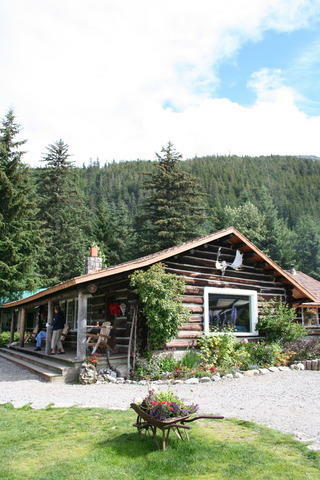 Enjoy the walking trails, our special salmon feast and the wild Alaskan outdoors! 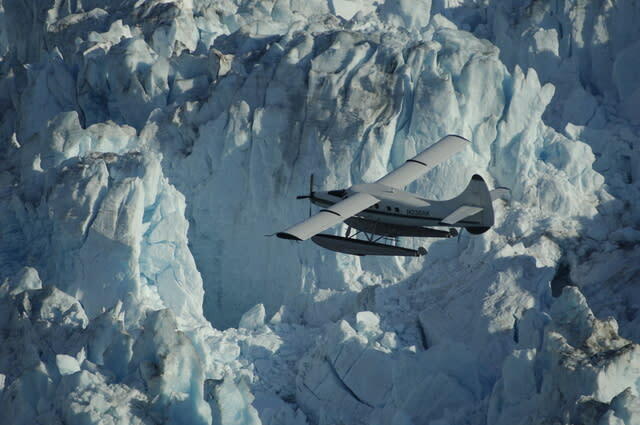 2) THE 5-GLACIER SEAPLANE EXPLORATION: The grandeur of Alaska will thrill and delight you beyond expectation on this unforgettable multi-glacier flightseeing tour where everyone enjoys a window seat. 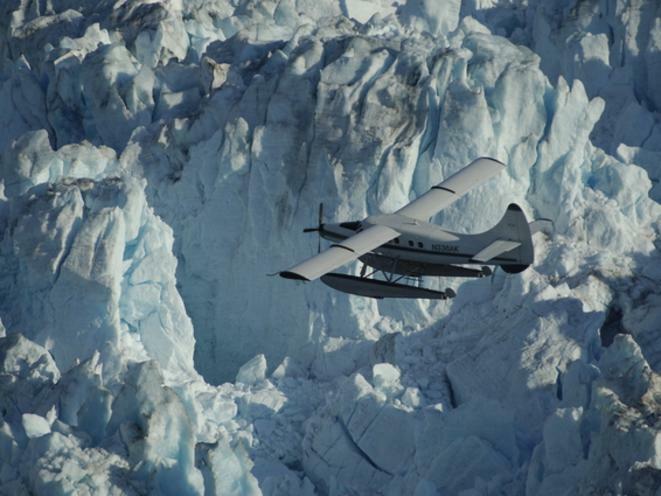 Explore the Juneau Icefield's most stunning glaciers by authentic floatplane, a truly awe-inspiring experience. You will fly past waterfalls and lush green rain forests while the narration describes the unfolding scenery. The highlight will be the views of the magnificent glaciers, remnants of the Ice Age, making up the spectacular Juneau Icefield's 1,500 square miles of solid ice. Soar past the imposing faces, deep crevasses and azure blue meltwater pools of the Norris, Hole-In-The-Wall, East and West Twin Glaciers and the Mighty Taku. 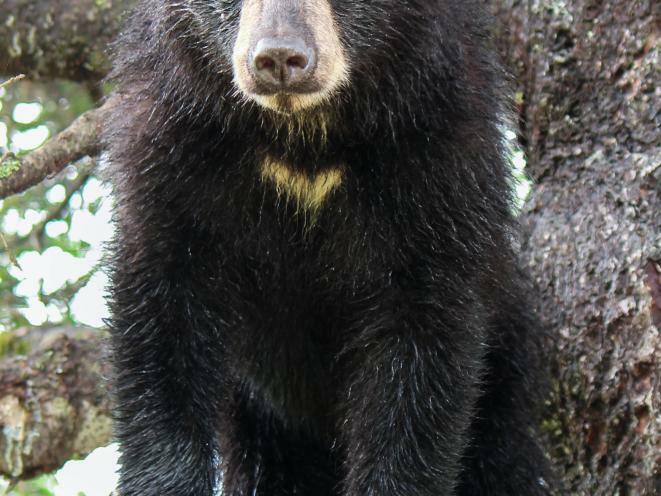 Keep a lookout for possible wildlife such as goats, moose, bears and eagles. Your excursion concludes with a smooth water landing. Rain or shine, bring your camera to capture the magical memories this trip is sure to provide. Let Wings Airways show you best of the Alaskan Spirit. Book Today!